High Life membership offers you and your family access to a range of services and benefits! 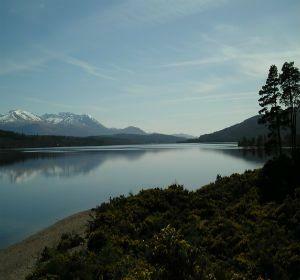 High Life Highland offers accommodation at its two outdoor centres find out more and book now. You have the right to be on most land and inland water for recreation, education and going from place to place, provided you act responsibly. Read more about outdoor access. Have you received outstanding service from a member of the High Life Highland Team? 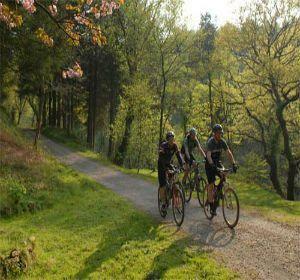 High Life Highland Outdoor Activities is at Inverness Leisure. Thanks to everyone who came to see us today at the Highland Adventure fest. It was great to see some clients from last year inspiring us and giving us ideas for this year. We also met some potential clients and hope to be running activities for you soon! High Life Highland Outdoor Activities shared a post. HLH Outdoor Activities will also have a stand at the Adventure Fest, come along and see whats on offer in Highlands at what is sure to be a great gathering. 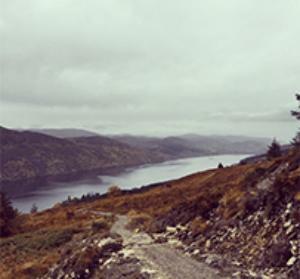 Scottish Cycling North will be at the Highland Adventure Fest this Sunday, offering drop-in taster mountain bike sessions to those interested in cycling. Their Go Ride Youth Coaches will be running sessions of about 90 mins at Bught Park and the Inverness Pump track. For ages 6 to 99, open to all. Spaces are limited so be sure to sign up in advance to avoid disappointment!